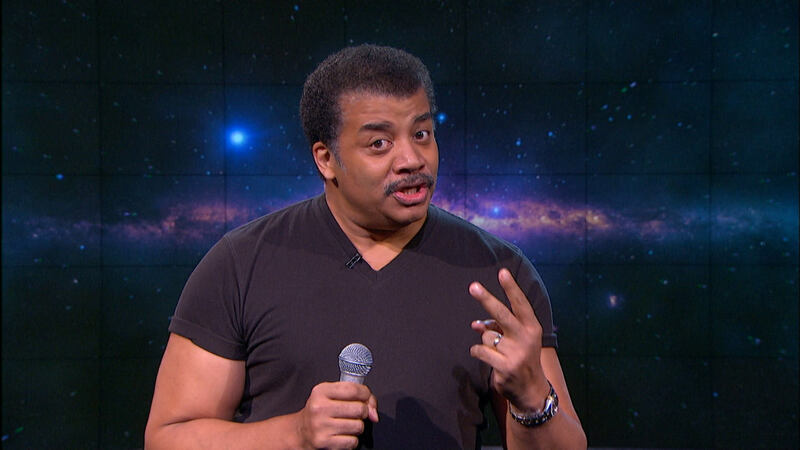 Neil deGrasse Tyson Called Out Flat-Earthers: Earth Is Not F***ing Flat! Professor Neil deGrasse Tyson tell flat earthers again: Earth is not f***ing flat! Larry Wilmore was talking about B.o.B’s(rapper) flat earth theory on the The Nightly Show, then the mysterious guest comes in: Neil deGrasse Tyson. “Hold my sandwich” he says and he takes the microphone, being prepared to speak about the subject. It is known that the astrophysicist, author, and science communicator hates people who believe “these stupid theories”, fact proved by himself on his twitter page.